A proven step-by-step method to fluency. 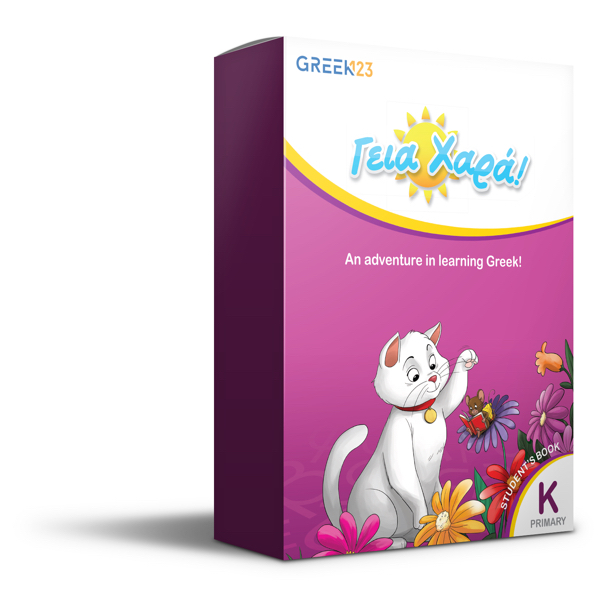 Get the full Greek language learning experience and save with our bundled packages. 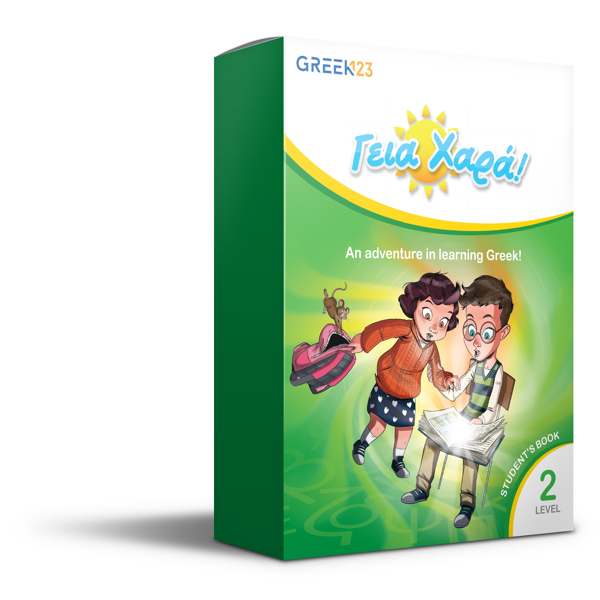 Learn to speak Greek with Student's Book and Activity Book sets for all levels. 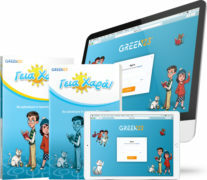 Learn Greek online with your favorite devices. Let us make a recommendation. 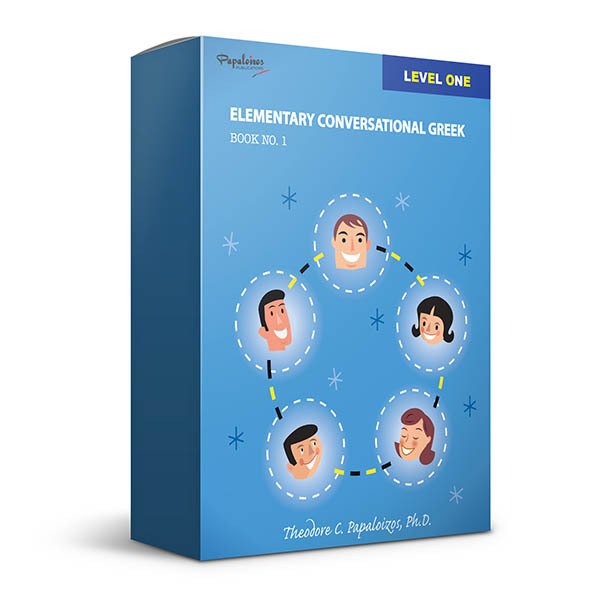 What is your current Greek level? 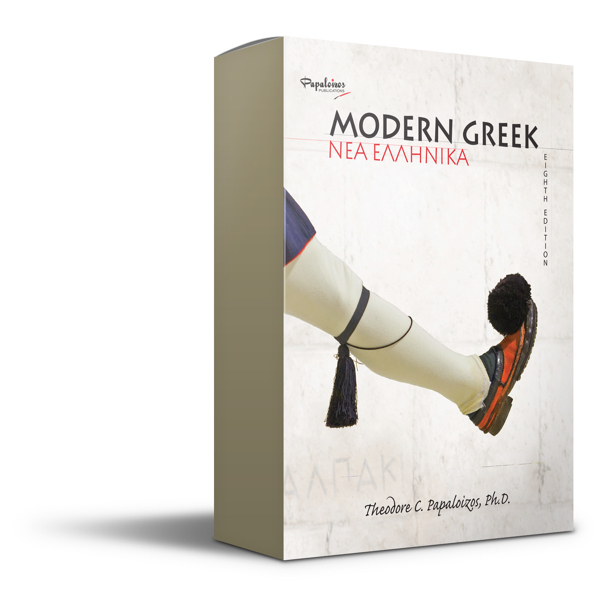 The leader in Greek education since 1956. 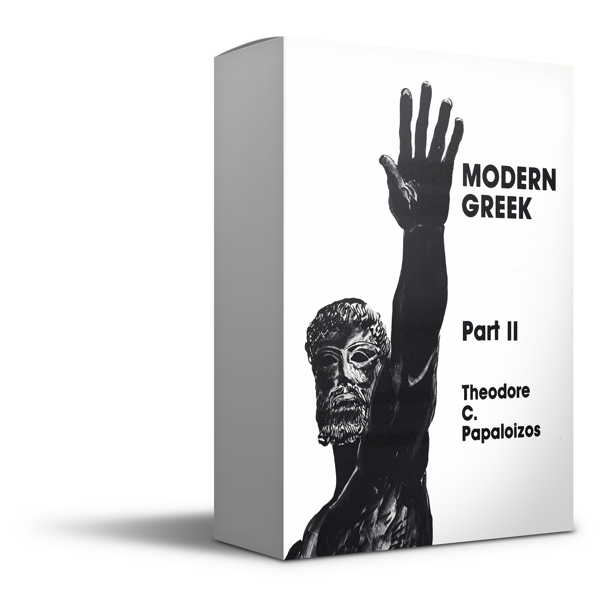 As a Greek school director and teacher for over two decades, I know the Papaloizos curriculum works for Greek language learning. 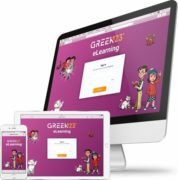 It's really great the proven method continues to evolve and adapt with the latest in education and technology. Thank you for offering these products to me. I have been enjoying going through the material on an almost daily basis with my youngest son. 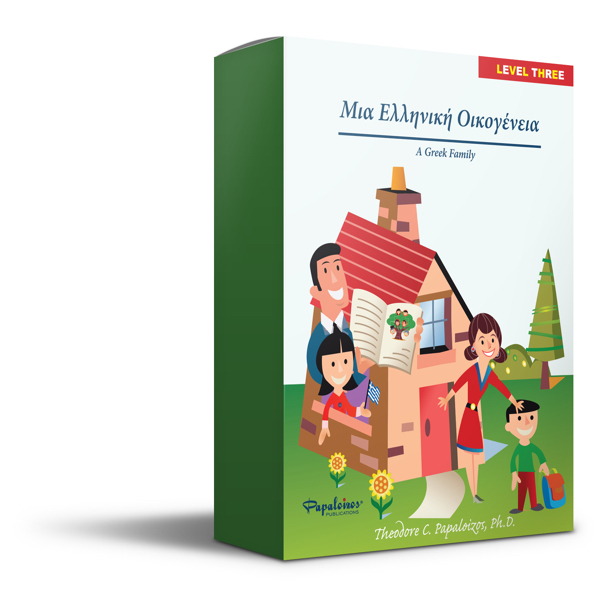 He is learning so much, is able to read and comprehend the material, and has gained so much confidence as a bilingual speaker. 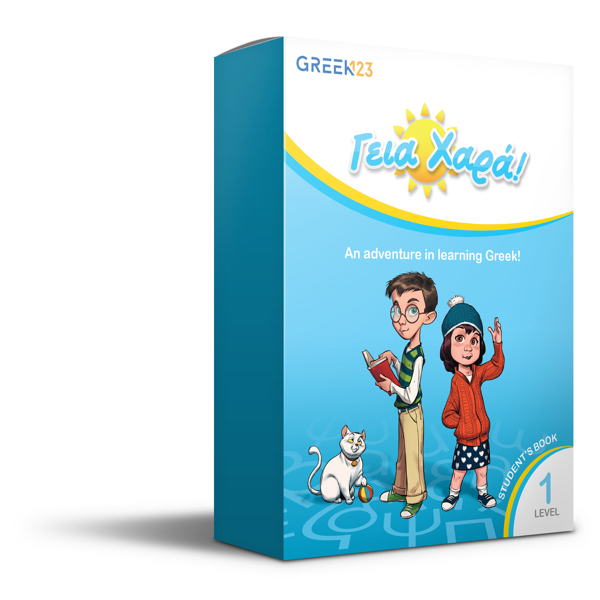 Its the perfect curriculum for teach and learn to speak Greek. Discounted pricing and free samples!